Help restore an important trophy gun today! 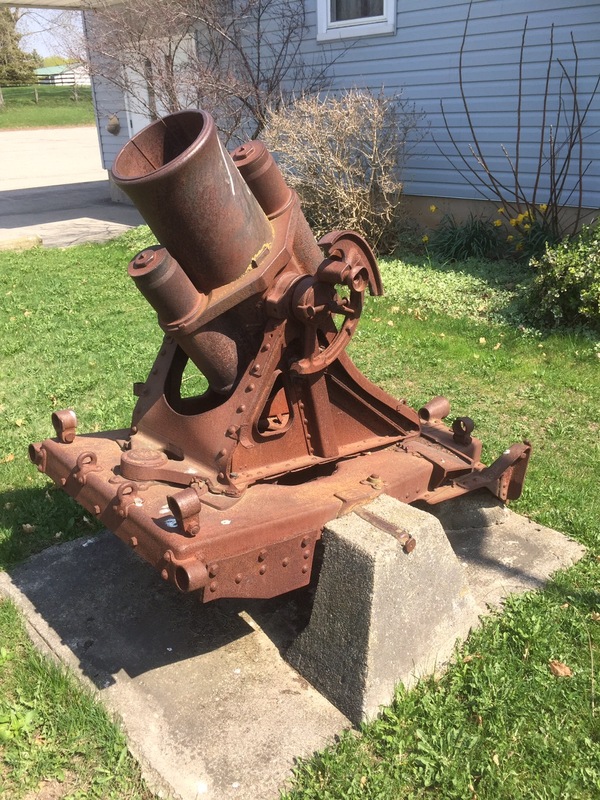 When your grandchildren ask you what you did during the 4+ years of the centenary of the First World War, you can tell them that you helped restore a century-old artifact captured by Canadian troops at the Battle of Vimy Ridge! 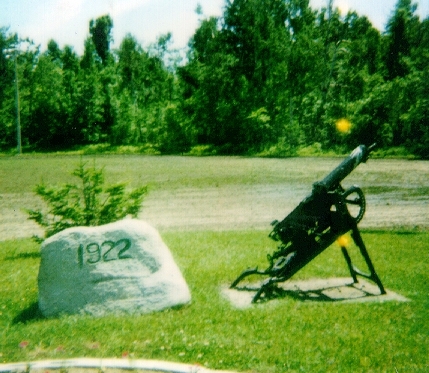 The town of Hopewell Cape, New Brunswick, has some rare war trophies that I recently visited. 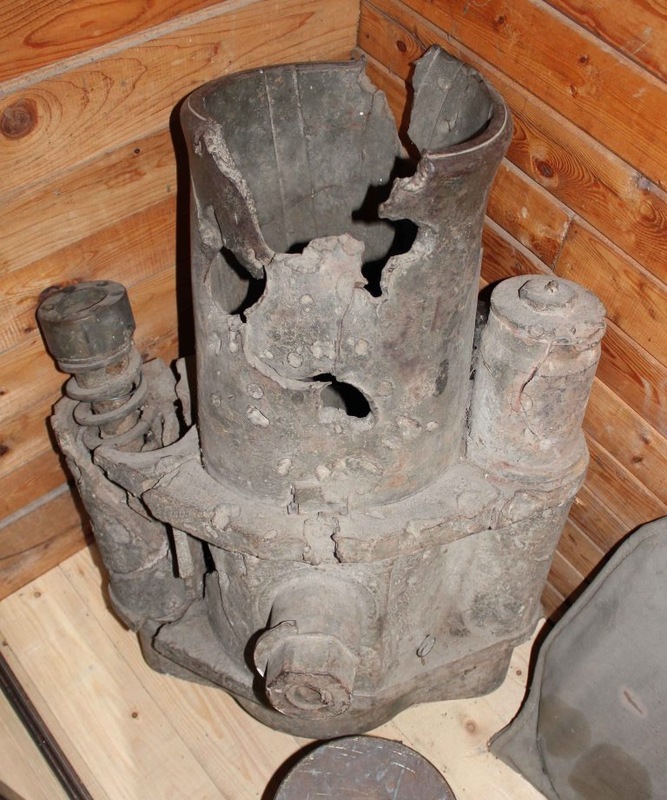 The Albert County Museum is raising funds to help restore these cannon. 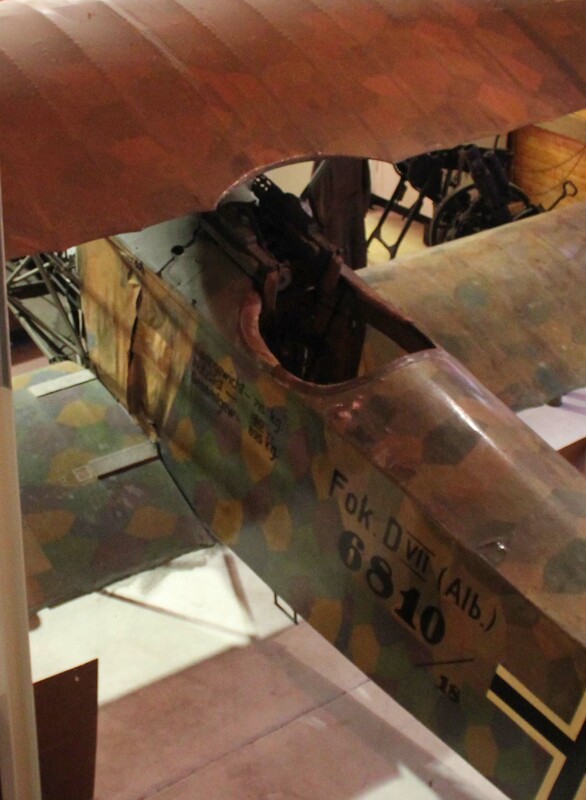 They also hope to repaint them in German disruptive camouflage…which should make them real eye-catchers (FWW camo-was often not exactly inconspicuous!). They also plan to replace the rotted wheels, and enhance other aspects of the site and interpretation. Unlike many cannon, these trophies were not forgotten, and indeed the history of the 10.5 cm Kanone 14 no. 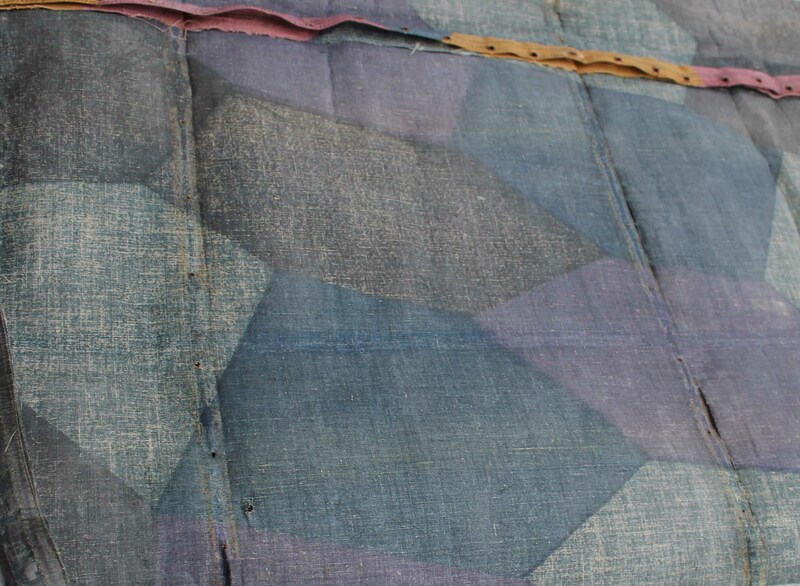 590 is well-researched by museum members and detailed at their website here. 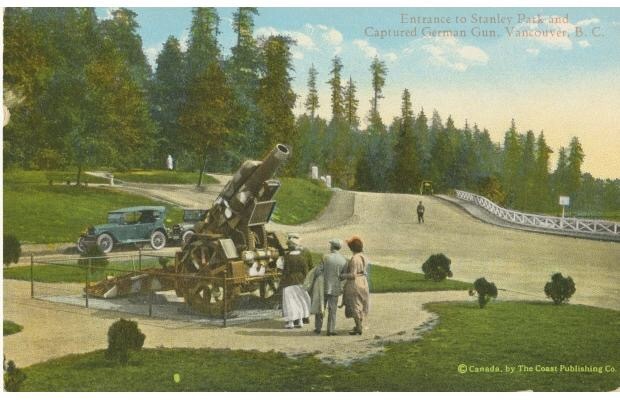 This gun was a unique capture, with a phenomenal story, and the relevant war diary report on operations during Vimy has a section on it. The exact position it was captured is even indicated by map coordinates! 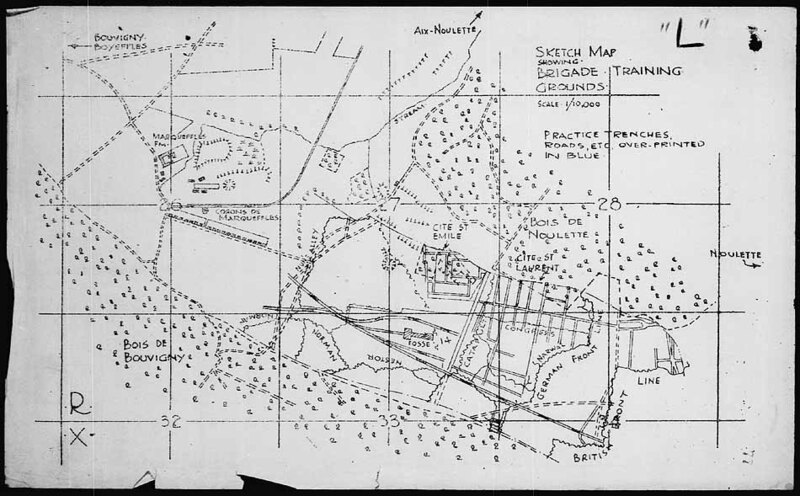 Today, the gun appears to have battle damage, likely from its capture near Thelus, during the Battle of Vimy Ridge, by the 27th Battalion (City of Winnipeg). 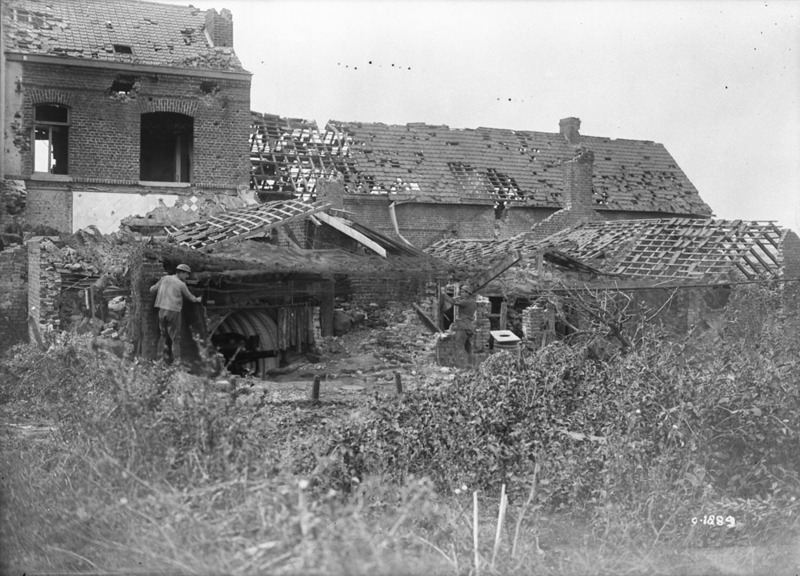 According to the Report for April 9th, 1917, as extracted on the Museum’s website “On the right, the German gunners of one company of heavy guns opened fire at point-blank range with muzzle bursts. The battalion charged the last 50 yards with a cheer and leaped into the gun pits, where the gunners put up a stout fight. 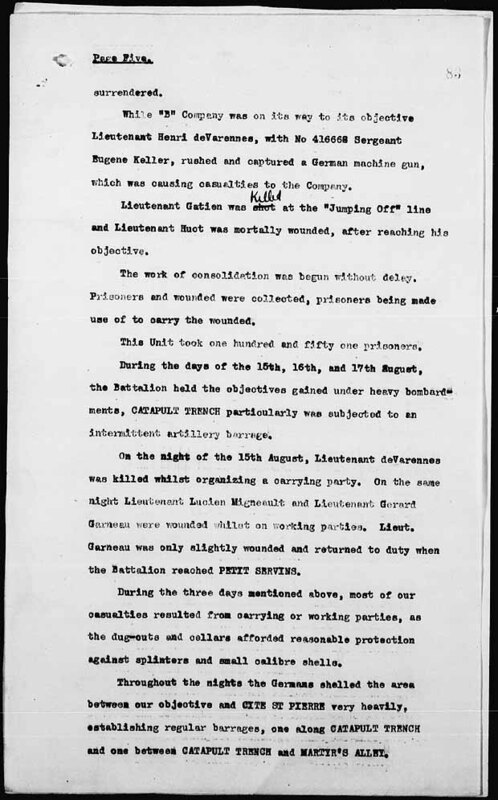 Our line led by Captain Lane seized the guns, put out of action those of the crew who resisted and took the remainder prisoners, and prevented the guns from being dismantled.” According to the War Diary entry of the 27th, at Library and Archives Canada, Lane and Sgt. 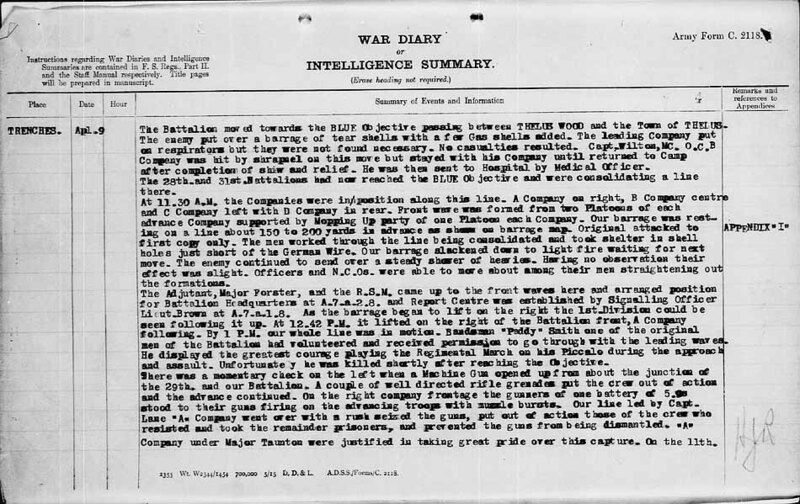 Hodgson, of “A” company, prevented the Germans from disabling the guns, which allowed them to be used against the retreating enemy, two days later, by the 6th Canadian Artillery Brigade. 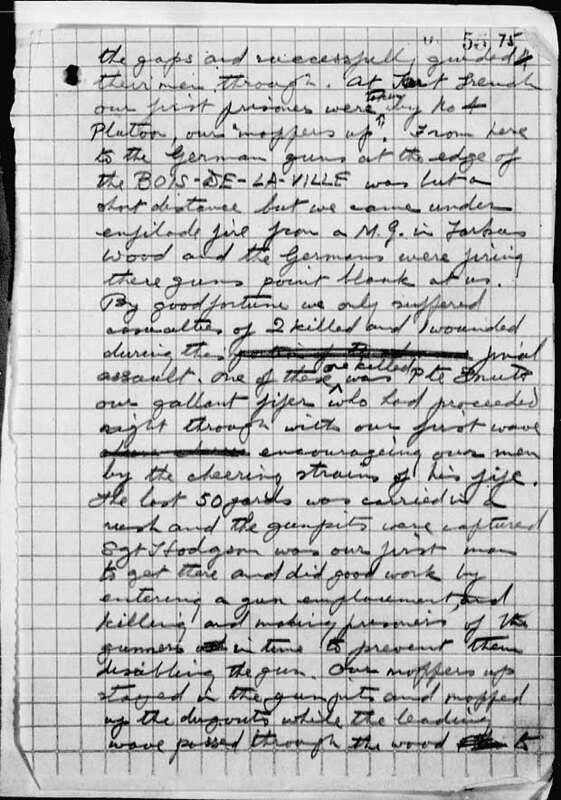 LAC also digitized the handwritten account of this action by Major Taunton, Officer Commanding “A” co., here. This artifact was later awarded to the people of Albert County, NB, for raising significantly more money than expected in the 1919 Victory Loans competition. Today, the museum also displays the very rare Prince of Wales Honour Flag that the selected communities received along with the trophy gun. 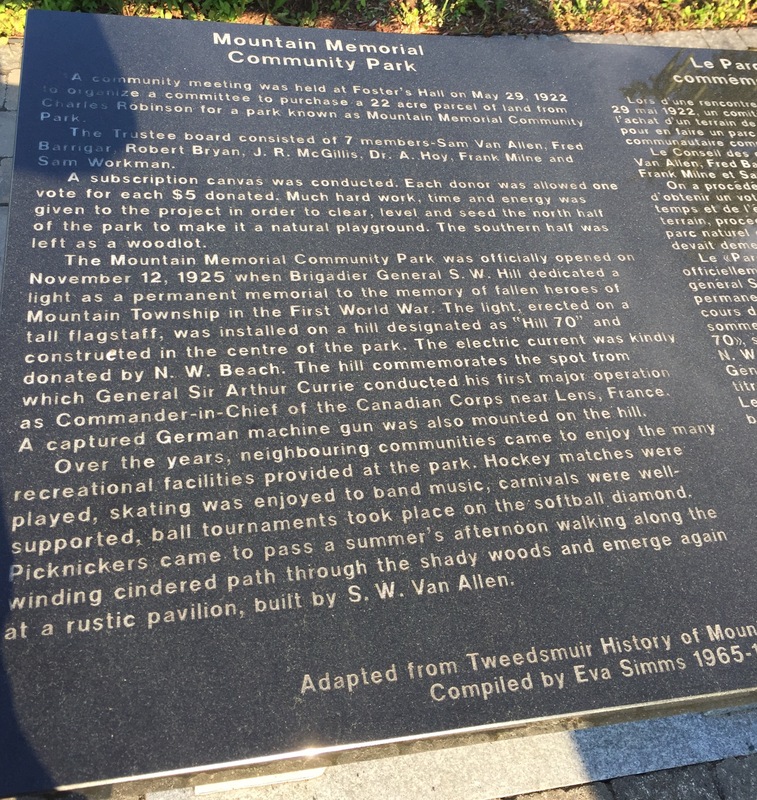 The museum has done a nice job researching its history, but they need our help to fund the restoration project. Please visit their site to find out more about the guns, what the money will be used for, and how to easily click to donate to the campaign.